On this page we list the products we offer as part of our main product line. Please check in often because we will frequently update the product pages with new items. EDS are approved dealers for the Panasonic range of advanced telephone exchanges. 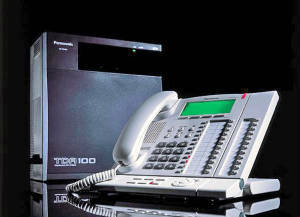 From apartments to large city hotels there is a telephone system that will meet your needs.